The 12th edition of the Indian Premier League (IPL) has been going on in a full swing. All the teams are trying their best to win more number of games to qualify easily for the playoff. While doing so, some of the teams have been suffering from players’ injuries and they have asked for the replacements as well. However, the pace spearhead of South Africa, Dale Steyn has shared a picture on Instagram of his visa where it was seen that he is all set to travel to India and hinted that there is a surprise for the fans. 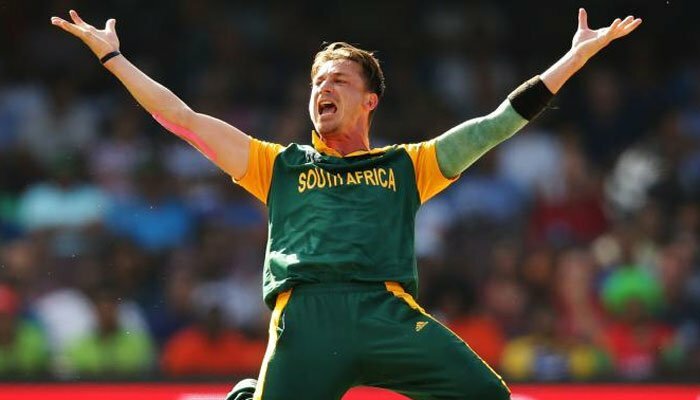 Now it could be possible that Steyn will take part in the tournament, playing for any franchise as a replacement of an injured player. However, the speculations are going on social media as he could be a part of the Royal Challengers Bangalore because the team needs an overseas player as their overseas pace bowler Nathan Coulter-Nile has not joined the team after the end of Pakistan series and it’s not yet known when he will join the team. Moreover, it can also possible that he will join the official broadcaster of the IPL, Star Sports for commentary stint. However, only Dale Steyn can stop this speculation by revealing the details. Though, he had gone unsold earlier in the auction as he is too injury prone and this was the only thing that all the franchises didn’t buy him. Otherwise, it is known to all that he is one of the best fast bowlers in the world right now. However, Steyn is back with a bang in all the formats during their home season for South Africa. He is also set to play the World Cup. 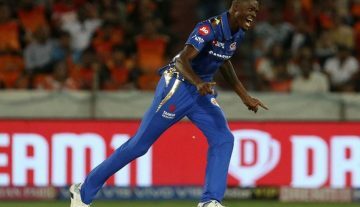 It will be interesting to see him playing for any team in the ongoing Indian Premier League.